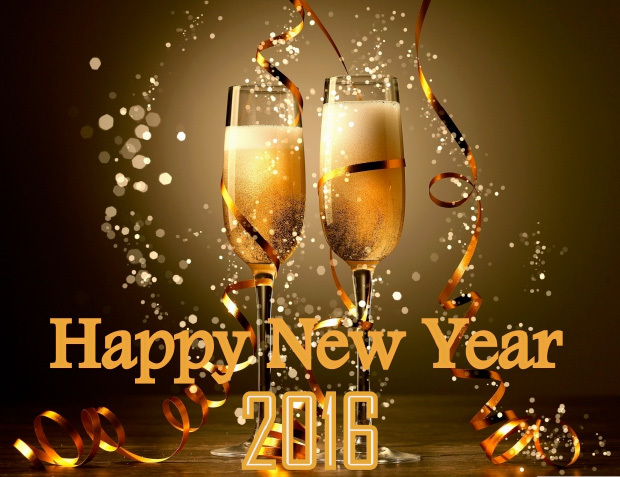 May 2016 bring you good luck, peace and happiness! Awesome Sunday! On Sunday from 00:00GMT until 23:59 GMT, all members on their first deposit of just $/£/€30 or more will receive $/£/€45.00 bonus. Super 5X Thursday! From 00:00GMT until 23:59 GMT, all members are invited to receive a 75% bonus up to 75.00 on your first FIVE deposits of $/£/€ 30 or more.